We’re back with our first webinar of the year and it’s worth the wait! 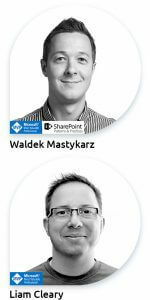 On February 27th, 2019, our very own Microsoft MVPs Waldek Mastykarz and Liam Cleary will team up and take you through the 10 things you should keep an eye on to increase SharePoint health. 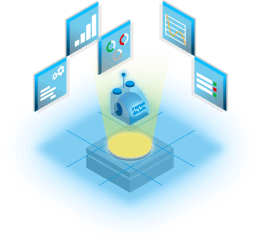 Based on our own research among SharePoint administrators and platform owners, we were able to identify that SharePoint applications and customizations have a huge impact on SharePoint health – for better and for worse. For this month’s webinar, we’ve crunched our research findings and created a comprehensive list of things to consider when using SharePoint applications. Our experts will take you through them step by step so you can navigate your way around the obstacles that may arise. Join Waldek and Liam from 10 am (EST) / 4 pm (CET) on February 27th and learn how to keep your SharePoint environment healthy. If you identify yourself with a platform owner or administrator role in your organization, you would be wise to attend this month’s webinar.